Walk in honor or in memory of a loved one at the annual 5k Remembrance Walk/Run. 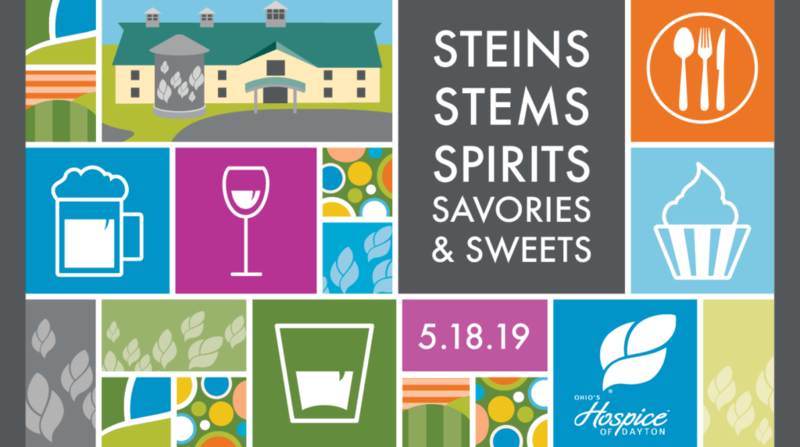 Your participation at this special event supports patients and families at Ohio’s Hospice of Butler & Warren Counties. Awards will be presented to the team/individual who raised the most money. The course is wheelchair and stroller accessible. Must register by August 15, 2018 to guarantee an event t-shirt. The Walk/Run will be timed by a professional race coordinator! 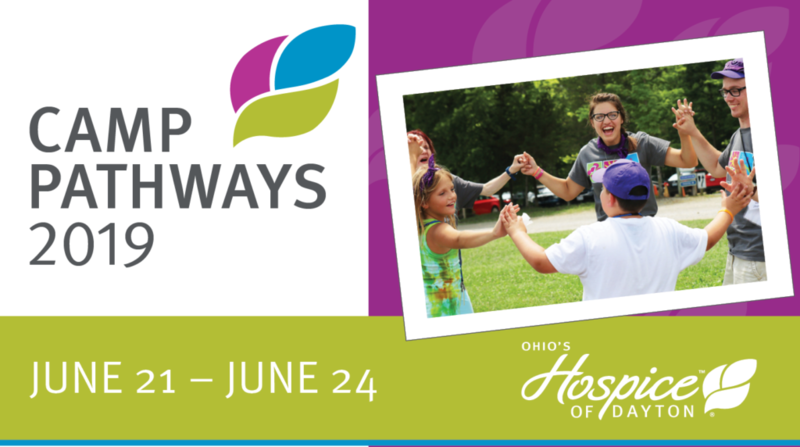 Why: Net proceeds benefit Ohio’s Hospice of Butler & Warren Counties patient care and services. How: For questions contact Melissa Romer at 937.258.5537 or mromer@HospiceofDayton.org. Or call 937.222.WALK. 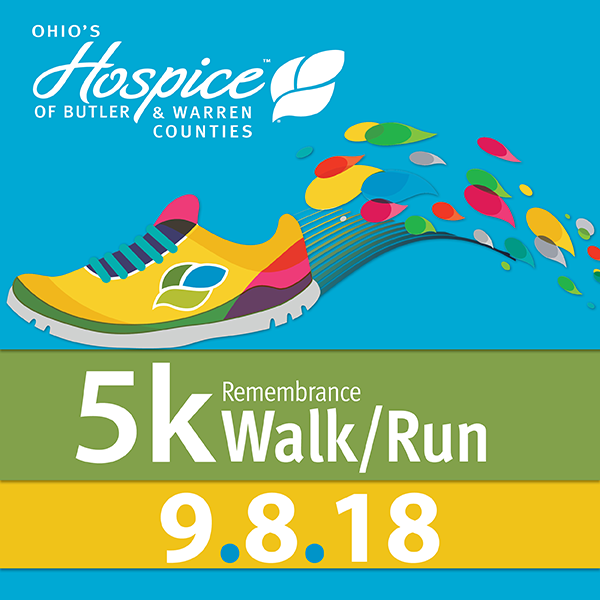 If on a team, please contact Melissa Romer directly at 937.258.5537 or mromer@HospiceofDayton.org.